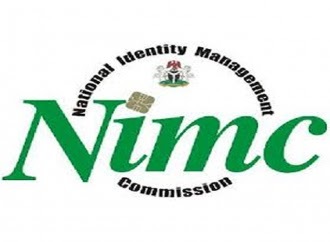 Mrs Hadiza Dagabana, General Manager Legal Services, National Identity Management Commission (NIMC), on Saturday made some clarifications on the planned enforcement of the use of the National Identification Number (NIN). In an interview with the News Agency of Nigeria (NAN) in Abuja, Dagabana said it would be enforced by the relevant Ministries, Departments and Agencies (MDAs). the NIN before critical services could be rendered to Nigerians. She explained that the Commission was taking the step in pursuant of the official gazetting on the commencement of the mandatory use of the NIN as enshrined in section 27 of the NIMC Act. “This stipulates that transactions like applications for International Passport; opening of bank accounts and purchase of insurance policies will be done with the NIN, beginning from Sept. 1, 2016. “Other such transactions include those that have social security implications, like the National Health Insurance Scheme, registration of voters, payment of taxes, and pensions, among others,’’ she said.